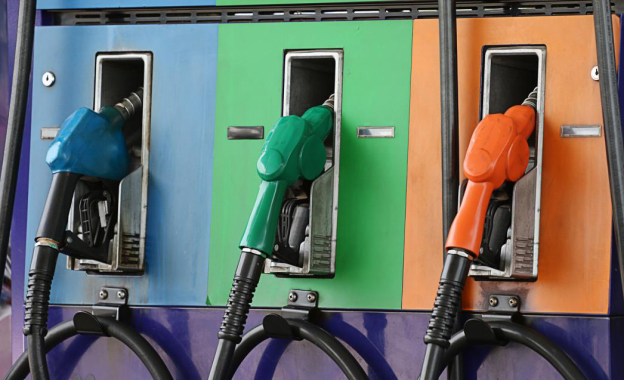 E15 Policy Change On The Way? E 15 is a composition of 15 percent ethanol and 85 percent of gasoline. It offers higher octane level at a lower cost. E15 is cheaper compared to other composition of gasoline, but its corrosive nature raises a lot of questions. High levels of ethanol can damage the metal and rubber components of a vehicle. Ethanol is also known for bonding with the moisture content present in the air. Water molecules separated inside the fuel tank can cause clogs and damage injectors, tank-pumps, filters, seals, gasket, valves, and carburetor. From 2001 onwards, cars manufacturers are introducing cars that have the capacity to endure 85 percent of ethanol blend. EPA has also approved car models made in 2001 and onwards as E 15-capable. Although many car manufacturers have introduced cars that are E15-capable, big motor companies, like Ford and GM, don’t cover the damage caused by E15 use. In the coming weeks, the current administration is set to uplift the sales restrictions levied on E15. According to expert speculations, this relaxation is to counter the tariff wars in China. Those who support the policy change believe that this step is imperative to boost the economy and recover from the losses. Uplifting the limitation of ethanol sales will also improve the agriculture sector, as ethanol is a huge part of agri-economy. Since the announcement of the potential policy change, the share price of Green Plains Inc. and Pacific Ethanol Inc. has skyrocketed. This decision of allowing year-round sales of ethanol has yet to meet public and opponent party opposition. Chances of legal action from the opponent and environmental authorities is really high, hence, it can take months for the policy to take effect. Meanwhile, the Environmental Protection Agency is taking serious measures to ensure its regulations regarding the use of renewable resources (Renewable Fuel Standards) are clear and accessible to the public. 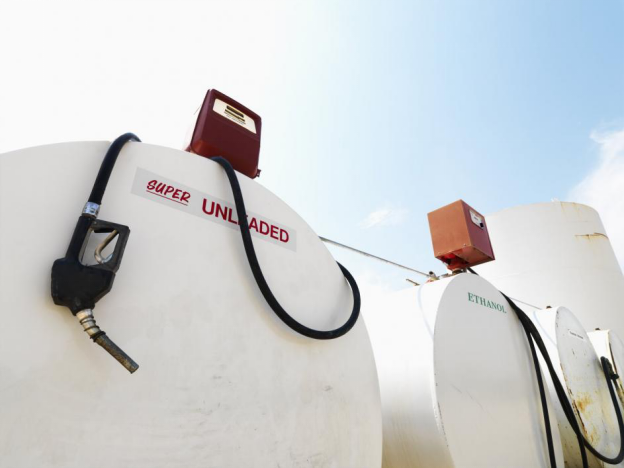 They are working to make exemptions regarding gasoline blends clear and want customers to know what is available in the market for consumption. This new policy is set to change the dynamics of gas stations. To ensure your station is equipped with quality fuel station equipment and supplies, get in touch with John W. Kennedy Company. From automatic tank gauge system to fuel management system, we have got everything you need. For order placement or product/service inquiry, feel free to call us.